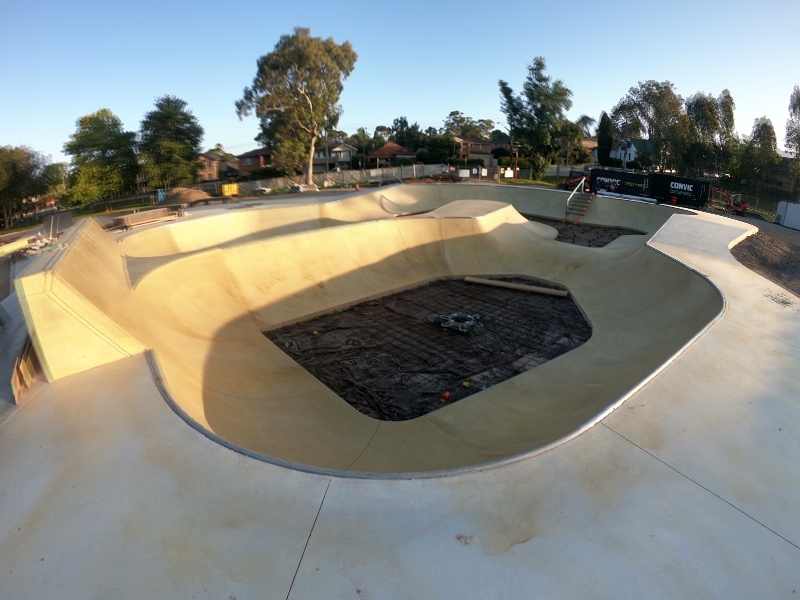 Council is currently exploring two sites for the New Ryde Outdoor Youth Space at Meadowbank Park and Eastwood Park in Sydney and would like your help to select the preferred location. This space will contain a skate park and be one where kids and adults of all ages can either individually or together play, teach and learn how to be active all in the one space. 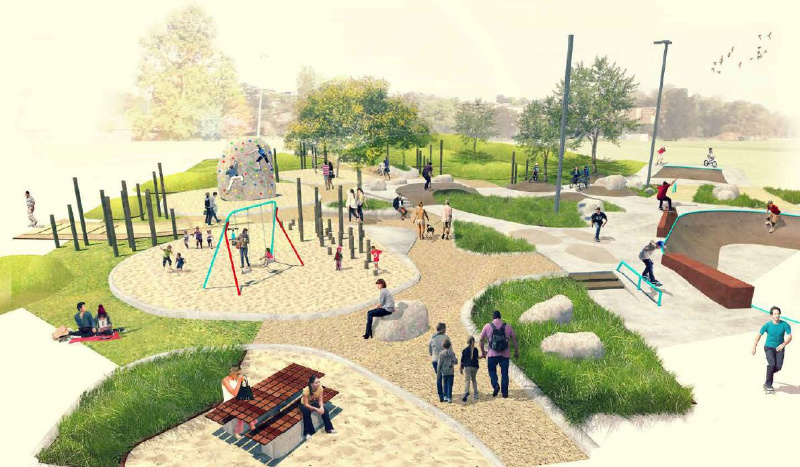 The potential of this space presents a great opportunity for recreation and active community use. Council would also like you to help design the new space to ensure it best meets the needs of the community. The City of Ryde have engaged Convic to undertake consultation and would like to hear from you. Hey everyone. Just a heads up that submissions of the survey close on the 26th of march (one week away), so if you haven't completed it already there's not long left to do so. 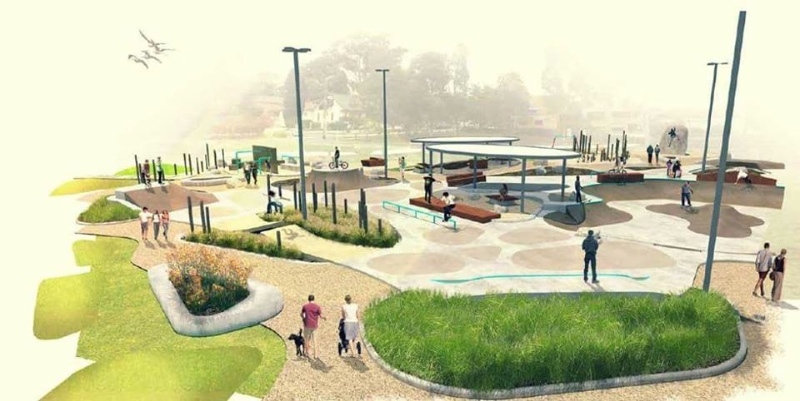 You can also email council if you have more direct input ideas, send it to cityofryde@ryde.nsw.gov.au and make your email subject 'Ryde Outdoor Youth Space'. 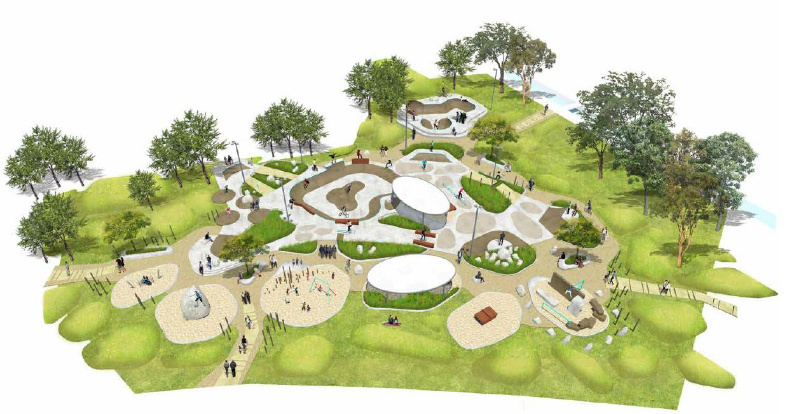 First images from Convic's proposal for the park. The selected site is Meadowbank Park. There's a committee meeting on Tuesday 20/06/17, and then a council meeting the following Tuesday (27/06/17). Not 100% sure on the process moving forward, when I find out I'll update you all. Also keep an eye on the 'Skatepark for Ryde' facebook page because I do updates there a bit more regularly. 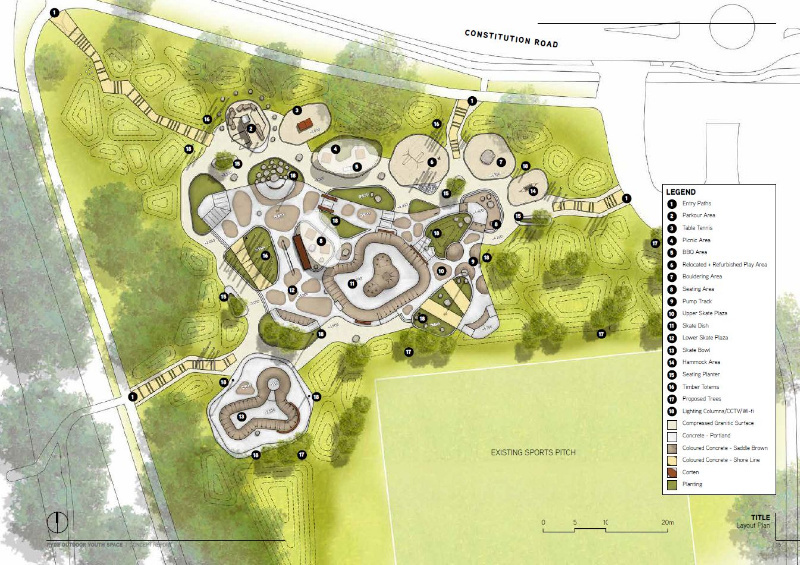 On Tuesday June 27th at 7pm, council will be voting on moving forward with the proposal for a skatepark in Meadowbank. We want as many people who can to come down to the council chambers and show their support for this facility! Invite your friends, invite your folks, let tell council that the City of Ryde needs a decent park! Hey everyone. 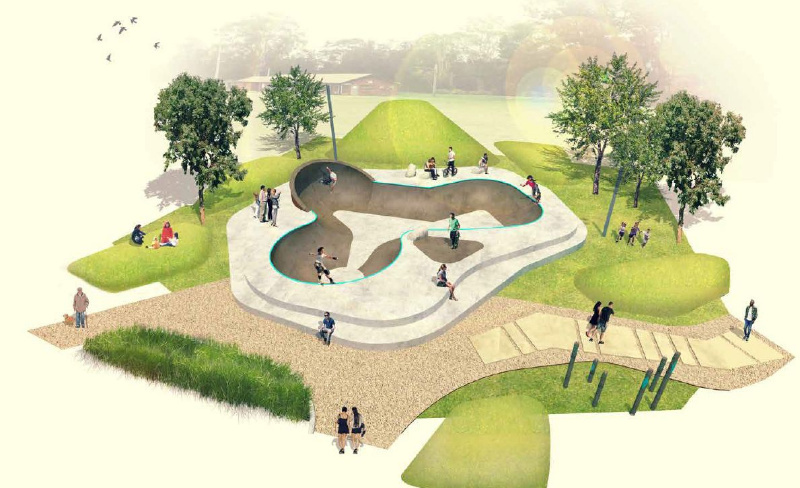 Short notice, but tomorrow the local paper is writing an article about the soon to be built park, and there's a photo shoot on at 4pm tomorrow (01/08/18) at Meadowbank Park (at the skatepark's proposed location, opposite 121 Constitution Road). As a quick update, there's been some slight changes to plans (details to come), construction due to start mid-late August 2018 (early works, civil and earthworks), opening is planned for March 2019.